Eat with locals, hipsters, market traders, tourists and pizza lovers. Come and show us your market bargains. 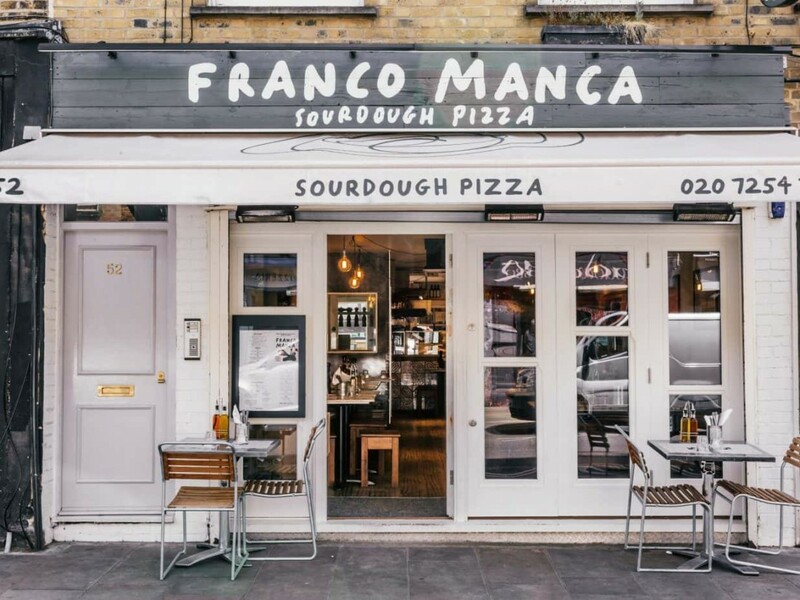 Order click and collect and eat pizza on London fields. 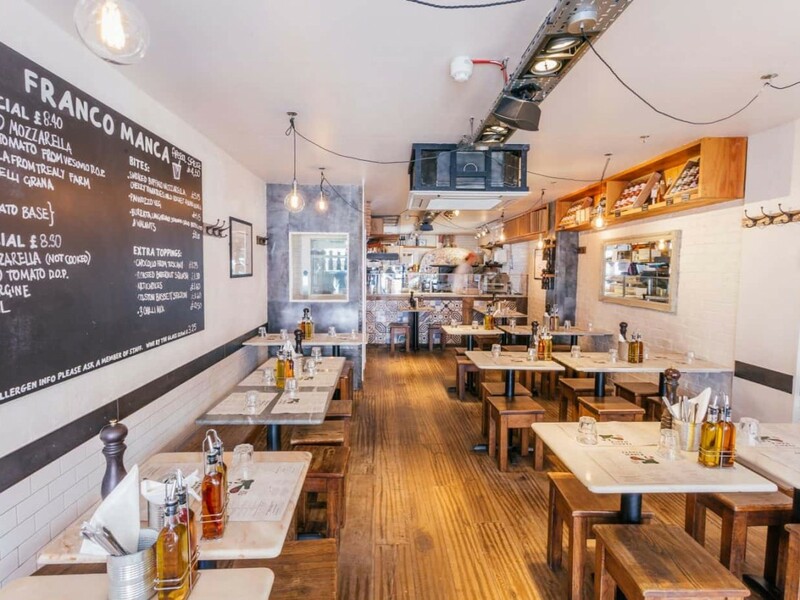 We take a limited number of bookings for larger parties (6 or more); subject to availability. To make an enquiry, please telephone us on the number above. Unfortunately, due to the popularity of the pizzeria, we don’t take any other bookings and operate on a first come, first served basis. We will of course always do our best to get you in as soon as possible. We have a private area which can be booked for office meetings, a family gathering or your Christmas do. Call us on 020 7254 7249 to enquire. We have disabled access but unfortunately we don't have disabled facilities at this pizzeria.